It was the first time the young man had walked into a church in years. He had a heart full of expectations as he hesitantly considered what it would feel like to walk into a space he had long left behind. At the door, he was met by a gentleman who asked his name. But that was not the only question. The older gentleman continued to make thoughtful and direct queries. What was supposed to be a quick greeting turned into a 15-minute conversation, resulting in an invitation to share a meal after the worship service. The young person felt so seen and welcomed that he agreed to lunch. All it took was a willing posture to ask questions. Not just one, but a series of them. Conversations matter. Too often we get caught up in the uncertainty of where to begin or wondering what questions to ask. This is not a unique experience. However, different ethnocultural realities require special attention to unique complexities. Because of this, I am thrilled to be able to introduce our new Asian American Conversation Toolkit. Just like other ethnocultural groups, Asian Americans are not a monolith. Written and edited by leaders who represent different perspectives in the Asian American experience—Mike Park, Kevin Doi, Jane Hong-Guzman de León, Irene Cho, and Joyce del Rosario—the many voices who helped us create this exciting resource are diverse and full of wisdom. Discover helpful ways to understand and engage with Asian American young people in your church. Whether you identify as Asian American yourself or would love to learn more, I invite you to lean into conversations with special attention to ethnocultural realities around us. 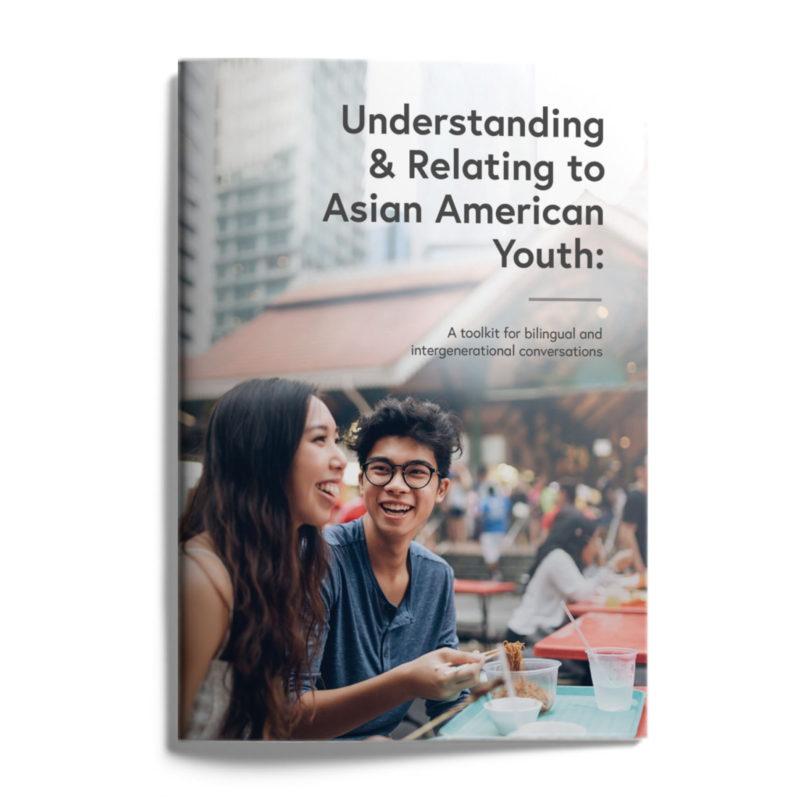 This comprehensive 40-page guide is the perfect handbook for any adult looking for a starting point in conversations with today’s Asian American youth. The Asian American Conversation Toolkit includes an overview of the reality Asian American youth face, fundamental principles of conversation, plus 30+ questions and ideas for next steps. When I initially left a comment I appear to have clicked on the -Notify me when new comments are added- checkbox and from now on whenever a comment is added I get four emails with the exact same comment.